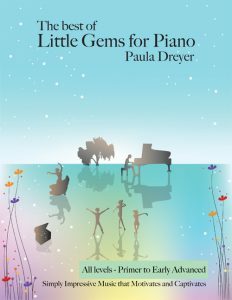 The Little Gems for Piano books are like magic for aspiring piano students of all ages. 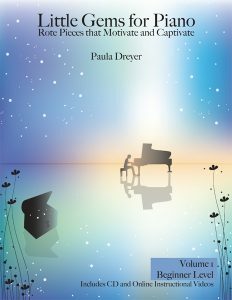 Paula Dreyer’s mission is that beginners all over the world can easily express themselves through impressive and rewarding music they connect with. 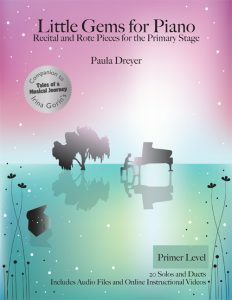 The Little Gems for Piano: Rote Pieces that Motivate and Captivate were recently chosen among the Top 10 Teaching Resources of 2016 and The Very Best Piano Books for Young Musicians . Students and teachers love these musical gems that sound impressive, yet are easy to play. 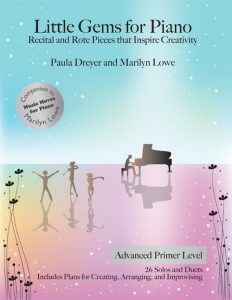 Add variety and enthusiasm to your lessons with these motivating rote pieces that can also be used for the first recital and beyond. Countless students around the world have thoroughly enjoyed learning these innovative and captivating pieces. These “Little Gems” were written in order to provide stimulating and exciting beginning to intermediate music that is easy to learn. They are sure to intrigue any beginner with the use of colorful sonorites, impressive repeated patterns, and a variety of registers. 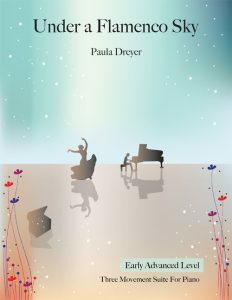 The new Primer Level for the complete beginner is now available as an optional supplement to Irina Gorin’s fabulous method Tales of a Musical Journey . 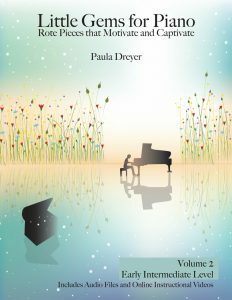 Paula’s pieces are also published in the Taubman book Basic Alignment and Rotation and the class piano book Pianolab. Read what educators are saying on musicmattersblog, tenthousandstars, megustoelpiano and musiceducatorresources.